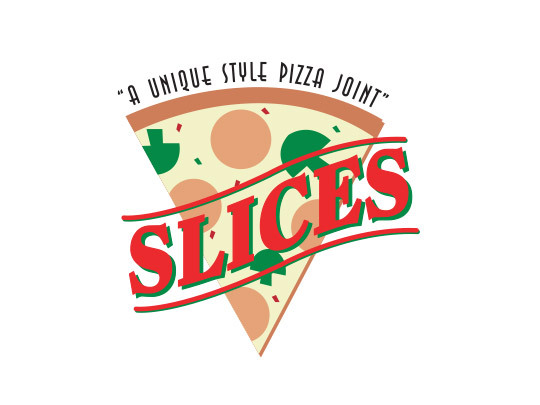 Slices—a unique style pizza joint—has been a Valley landmark for pizza lovers since 1998. 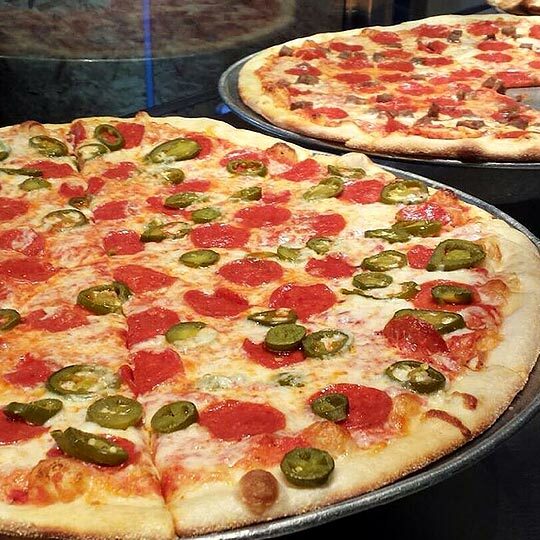 Serving a wide variety of “New York Style” pizzas available by the slice or whole pies, as well as delicious calzones and salads, Slices has won an array of awards from the likes of Phoenix New Times, 944, The Arizona Republic, and Get Out for having exceptional pizza. The Slices team prepares products from scratch, bakes them in a stone oven and presents them on the counter for customers to see and choose. Stop in for a slice today.